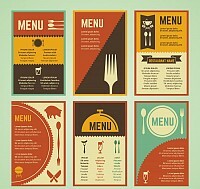 Download 859 Free Vectors, Graphics & Web Elements! 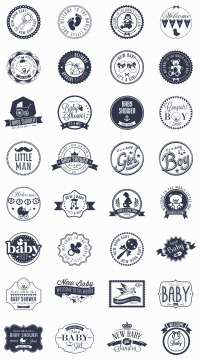 A huge set of various badges centered around babies and newborns. A set of 16 crown logo objects. 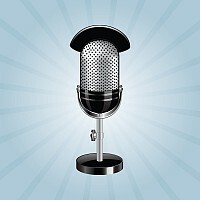 A photo realistic studio microphone with chrome 3D details. 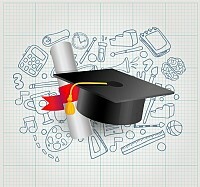 A set of work space vector graphics, including a camera, a brush, a donut, and a few others. 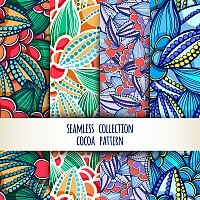 Four seamless cocoa patterns in vector format. 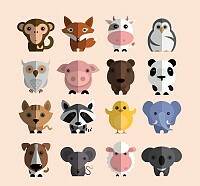 A large set of cute animal caricatures. A set of four different fish logo badges. Includes Salmon, a shark, a dolphin and a orca. 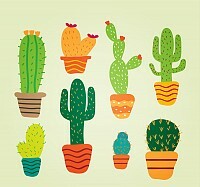 A set of 8 potted cacti illustrations. 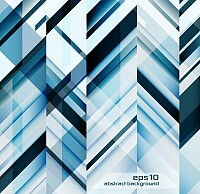 A blue geometric background pattern for print or web. 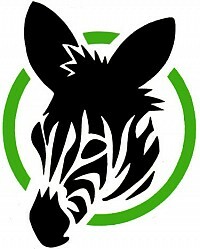 TopVectors is a site dedicated to finding and sharing the very best free vector graphics from around the web. From icons and patterns to logos and illustrations, we hope to eventually build the most complete and comprehensive library of quality free vectors on the internet. Aside from releasing our own work, we collect, categorize and present the best graphics for you download it easily, usually with a lenient license to use in your own work. This site depends heavily on user submitted content, so we invite all our user to share their vector findings or own artwork with us. | Generated in 0.006 sec.